128*64 LED display module for Arduino, supports many control chip. 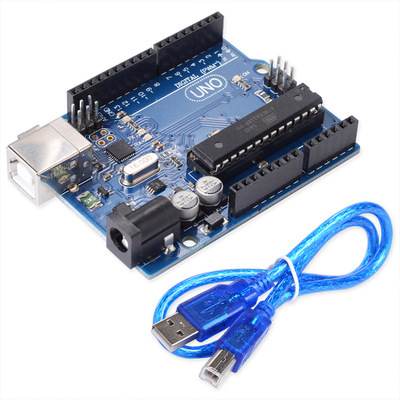 Fully compatible with for Arduino, 51 Series, MSP430 Series, STM32 / 2, CSR IC, etc. 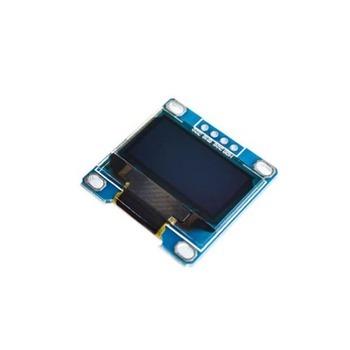 128X64 OLED 0.96 I2C LCD LED Display Modulei is offered by Shenzhen Chengsuchuang Technology Co.,Ltd.,we speciliased in the industrial of electronics including electronic components and consumer electronics.Line card contain integrated circuits,capactors,diodes,transistors,relays,module,development kits,accessories. 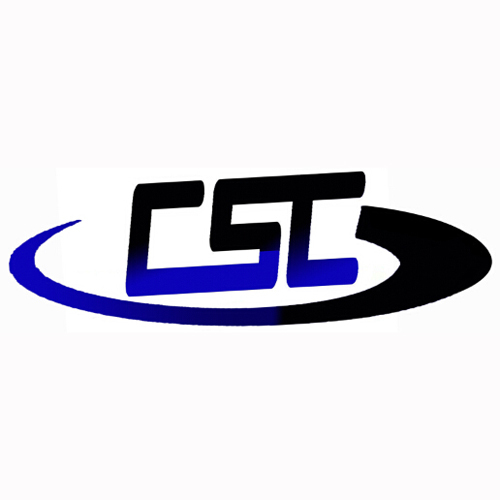 One Stop Supply Solution with experienced team are able to offer you the good service.